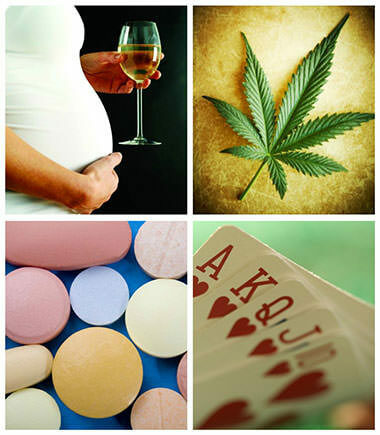 The staff at NCADD-RA provide community presentations on a wide variety of substance abuse related topics upon request. We customize presentations to fit the need, interest and available time frame of your community or school. Our staff provide presentations to school/university faculty, PTA/PTSA or other school groups (to include classroom presentations), outreach and clinical staff, both youth and adult community groups, faith groups, or workplace organizations. Community presentations are available upon request. For further information or to schedule a presentation with NCADD-RA staff, please contact Amy Johnson, Education Coordinator, at (585) 719-3489 or ajohnson@depaul.org or Jennifer Faringer, NCADD-RA Director, at (585) 719-3480 or jfaringer@depaul.org.